The Value of Quality and Integrity. I was just at the T shirt factory in Tel Aviv. I was telling Israel, one of the owners, about my brief experience trying to deal with another factory, and my ultimate disappointment. Israel had a few minutes; actually he was working while speaking with me, and shared some stories. "Do you know a company called. XYZ (name withheld to avoid being sued)? " "French company!? The guy is from Tel Aviv. I gave him his start, he would ride a bicycle. His work place was so small he asked if he could have his daily lunch sandwich at our place." But like so many others he used people, is unscrupulous in business, has no ethics or values. Israel went on to discuss some of the leading companies in Israel, sad stories. He and his partner Moshe have remained relatively small while others have moved on to greater success. But these guys; let me tell you, they have values. I have been working with them for…close to twenty years. Their shirts go through the wash again and again, they hardly shrink at all, the color remains good. My students and I are still wearing T shirts from before we went international, from the days when we were a local club. The T shirts are older than IKI itself and they are still good. (Although some of us put on a few pounds and would like to blame the T shirts for shrinking, but…lets be honest). Israel was telling me how the T shirts that are imported from a certain Asian country cost a fraction of these T shirts but they shrink 15-20% and lose their form and color. Industry standard is 5-7% shrinkage. These T shirts shrink no more than 2-3%. Israel does not buy his T shirts, he makes them. He gets the material and tests it for quality, tests it for thickness and flexibility and comfort. There is hardly anyone at all in Israel who still keeps to this standard of manufacturing. The profit margin here is small and no one is getting rich, unlike some of his better known competitors, but Israel and Moshe have quality and integrity. We discussed the "dangers" of selling, even at a discount, sub quality T shirts, he said, "It is a reflection on everything you do and everything you are. If you have a bad product, dump, accept the loss and learn a lesson. We have learned many expensive lessons over the years, Moshe and I, we have been in business for 30 plus years. You make mistakes and you pay for them. There is no other way, but the result is quality. We love to work, we don't complain, we love to see the quality product. If you sell sub standard T shirts, people will say, just as the T shirts are cheap, so is the Krav Maga. Everything you do is a reflection of who you are." Indeed, words of wisdom from the T shirt man, Israel. My goal is to provide you with the best Krav Maga, the best service, and the best products, including the best T shirts. Visit our on line Shop. Krav Maga Merchandise. 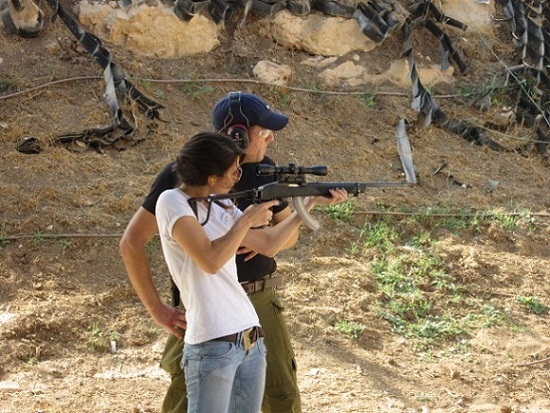 The fastest way to improve your Krav Maga self defense skill is to come to Israel for 10 -12 days and immerse yourself in the culture, technique and spirit of Krav Maga and Israel. Who are the people who developed it? 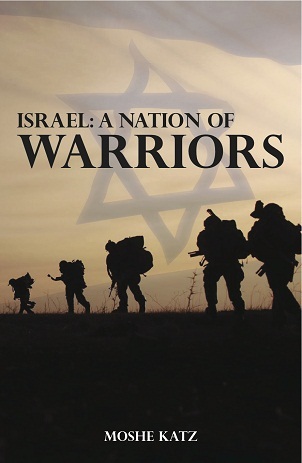 The answers are all here, in Israel. Krav Maga Tour and Train Experience - Join the Excitement. Tour and Train Testimonials - The participants speak. NEW - with November Tour and Train, extra day option, first time ever: VIP protection course, 2 days, IKI and Caliber 3 collaboration. Michal firing, Counter-Terror expert Steve Garr, looks on. 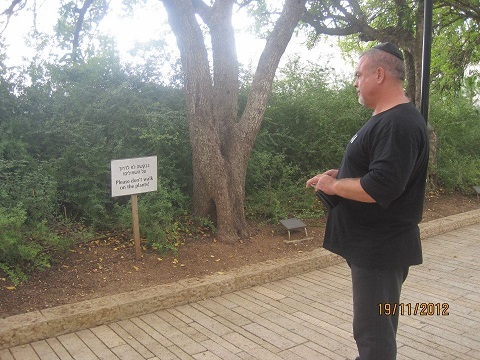 Tibor Sklut from Slovakia, at Yad Va Shem, Jerusalem, Israel, Ave of the Righteous. Train with the locals; Self Defense in and around a car. 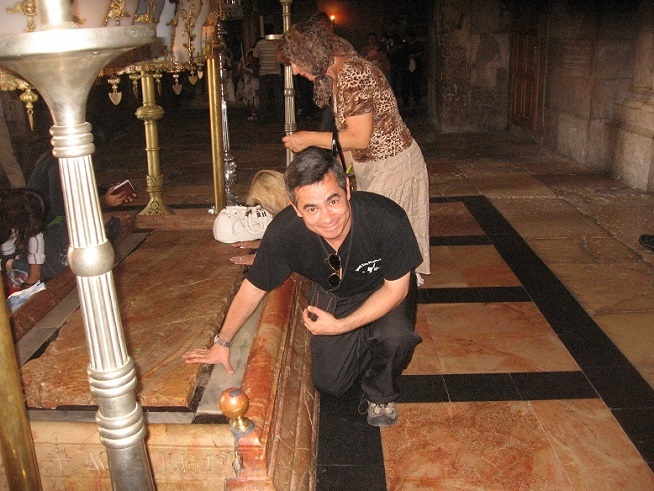 IKI instructor Jose Nacul from Tucuman, Argentina, in Israel for Tour and Train, at the Church of the Holy Sepulchre..